Miranda Lambert is officially the most-awarded artist in Academy of Country Music history. For the ninth consecutive year, Lambert took home ACM Female Vocalist of the Year at last night’s ACM Awards in Las Vegas. She also won ACM Song of the Year for “Tin Man.” Lambert now boasts an impressive total of 32 ACM Awards, taking the title of most-awarded artist, previously held by Brooks and Dunn. 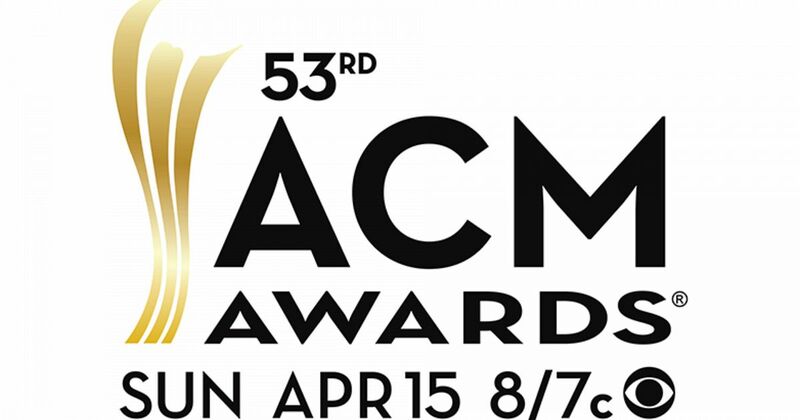 Hosted by Reba McEntire, the ACM Awards named Jason Aldean as Entertainer of the Year, making it the third consecutive win for Aldean in that category. Chris Stapleton was awarded Male Vocalist of the Year, his second win in that category, along with Album of the Year for his record From a Room: Volume 1. Vocal Duo of the Year went to Brothers Osborne while Vocal Group of the Year went to Old Dominion. Rhett Atkins was awarded Songwriter of the Year, given off-camera by the previously reigning Songwriter of the Year Lori McKenna.